Indoor panning for your comfort during the winter! 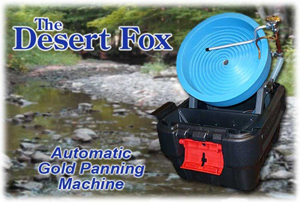 Try your luck at panning gold and gemstones. 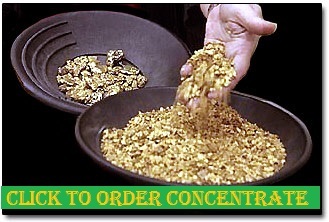 You can even rent a trommel for the day to process more of our gold concentrates with less work. You can try all the rest! But now try the Best! Try our High Grade Gold Concentrates because you get more Gold in less time and less work! Crisson Gold Mine is the home of the only working Stamp Mill in Georgia. 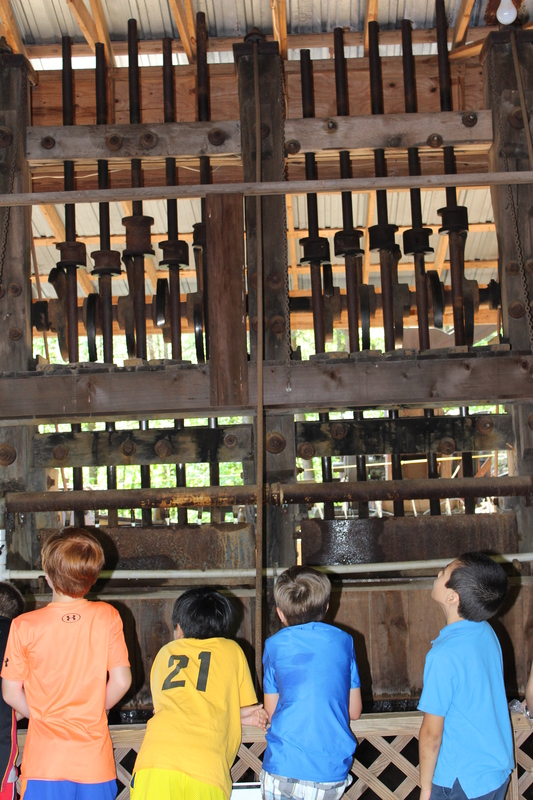 Our mill is over 130 years old and can still be seen running on our Stamp Mill Tour. 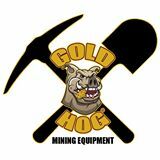 We offer a variety of products for more advanced miners, including: dredges, gold concentrates, gold separators and metal detectors. Shop online or in store! Crisson Gold Mine is an actual open pit gold mine that was established in 1847 and was worked commercially until the early 1980s. We’ve been open to the public since 1969 and we are the oldest gold mining establishment in North Georgia open to the public. We have instructors here that are ready and willing to help each and every person ” Children and Adults” find some of their very own Gold. Here on site for you to see is a 130-year-old Rock crusher called a stamp mill. We still operate it to crush quartz rock which contains gold. This crushed rock is called ore. It is the only actual working stampmill in Georgia and one of two in the southeast. In addition to the stamp mill, we have rod mills and jaw crushers that we occasionally use. All of these antique gold mining machines can be seen when you visit our gold mine. We are used to hosting tour groups, and we can accommodate your class, scout troop, or family. Families are always welcome without reservations. We have several options to choose from and you can spend an hour or all day at Crisson Gold Mine. 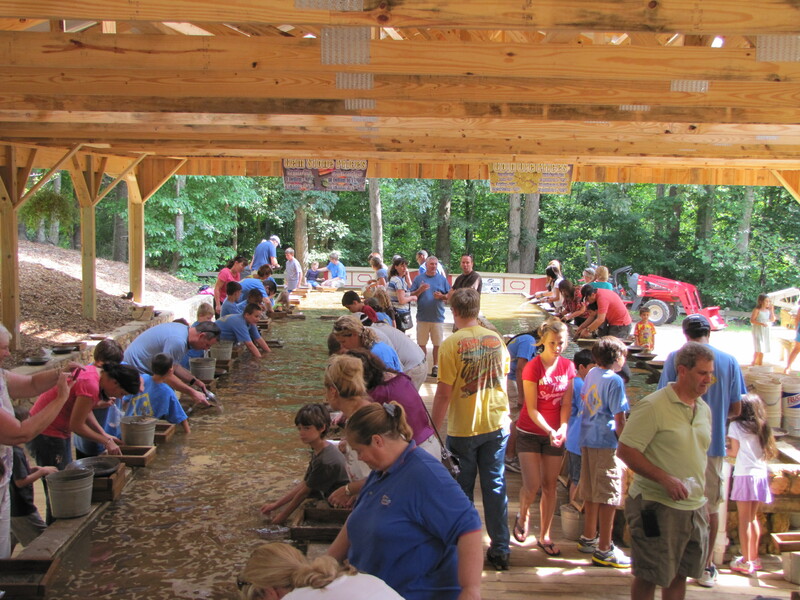 Start planning your trip to beautiful Dahlonega and the Crisson Gold Mine. We are the largest stocking dealer in the Southeast!! Just Click on the Logos below to go Shopping! Share this page to tell your friends you thinking about visiting Crisson Gold Mine!